My definition of ego would be holding on to something that is not there at all, meaning going against the nature of our mind – which is to let go of the things that do not exist – such as yesterday’s self, which doesn’t exist today. While carrying out all of our tasks, we need to accept that life is changing, life is fragile. We need to accept the conditions and carry our responsibilities, not by putting great pressure on ourselves but by accepting the simple facts, and then striving to live one moment at a time. 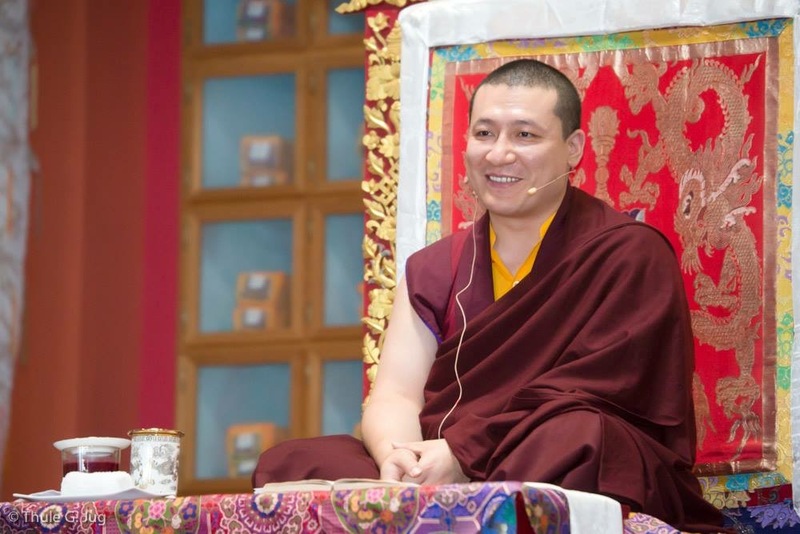 Karmapa on how devotion grows. Devotion grows by seeing the benefit. That’s why we ourselves have to make sure that we carry forward the practice of being decent human beings for as long as possible. And if we do that, then when others see that, then this will be the benefit to help grow their devotion. While the seed of compassion is inherent within all of us, in order to cultivate compassion in ourselves and in the world around us, we first need a fertile soil – our family. It is up to all of us to find the courage to cultivate compassion, free of attachments, and seek unconditional care for all sentient beings. Copyright © 2017 妙境佛學會有限公司. All rights reserved.